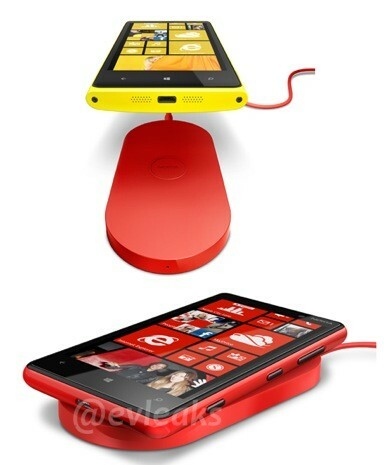 Report from The Verge that the upcoming Windows Phone 8 device from Nokia,Lumia 920 will feature wireless charging tech which will be based on Qi charging standard. Wireless Charging will be enabled by the magnetic strip at the back of the device. Also the device is expected to sport a 8MP PureView camera with 32GB internal memory. As we already know Lumia 920 will be powered by S4 dual core processor, 1GB RAM and HD screen as well.